Fonte dos Pinheiros street, no number. Equipment to accumulate water constructed in masonry in the beginning of the 19th century. 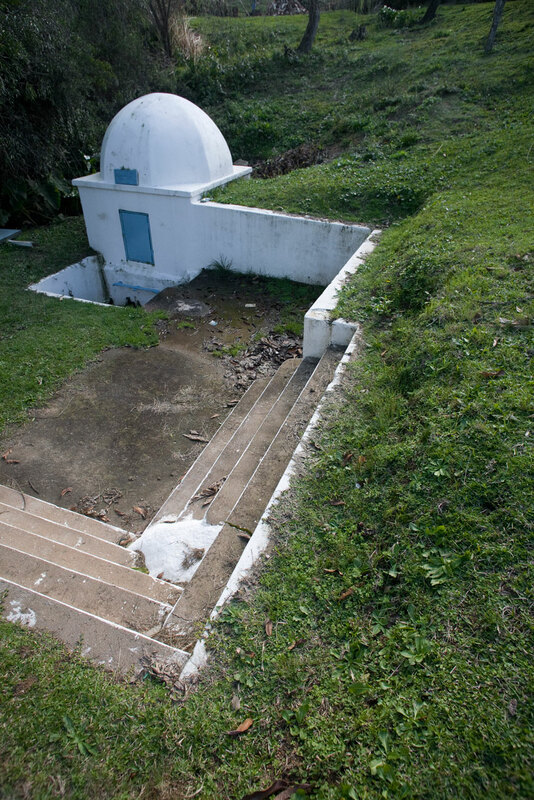 It is the oldest Piratini's public fountain, popularly known as bica. This fountain is a municipality heritage.